Small Voxel Planet Earth Globe Spin on White with Shadow - 3D Pixel - Preview is darker than actual - Check portfolio for variations. 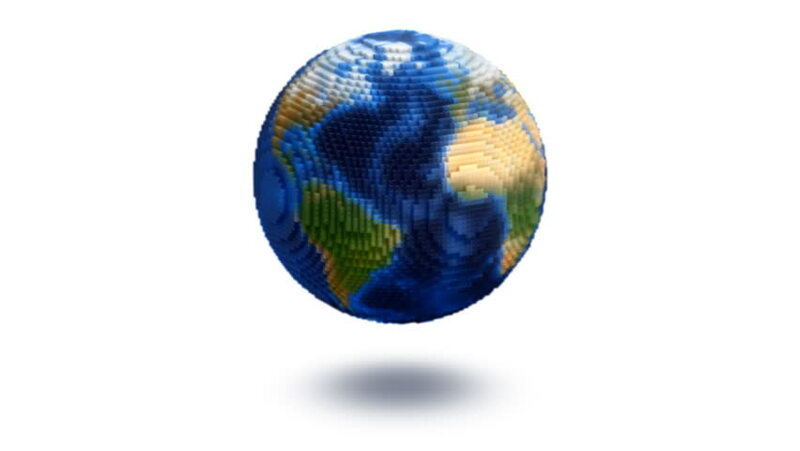 hd00:15Small Voxel Planet Earth Globe Spin on White - 3D Pixel - Preview is darker than actual - Check portfolio for variations. hd00:15Medium Voxel Planet Earth Globe Spin on White with Shadow - 3D Pixel - Preview is darker than actual - Check portfolio for variations.